Anglesey looks to be leading the way in Wales when it comes to recycling. The Welsh Government has set local authorities a number of challenging statutory recycling targets – including a need to recycle 70% of their waste by 2024-25. The latest recycling performance data will be published later this year – and Anglesey’s Principal Waste Management Officer, Elin Owen, is confident of very good news. The introduction of the Council’s three weekly black bin collections and new trolley box recycling system in October 2016 has led to a marked increase in recycling levels across the county. Charging for new residual bins; placing size restrictions on trailers, entering household waste recycling centres; and providing free green waste collections has also helped the cause. Education also remains a prime focus with Waste Management staff regularly visiting schools to encourage pupils to become recycling champions. 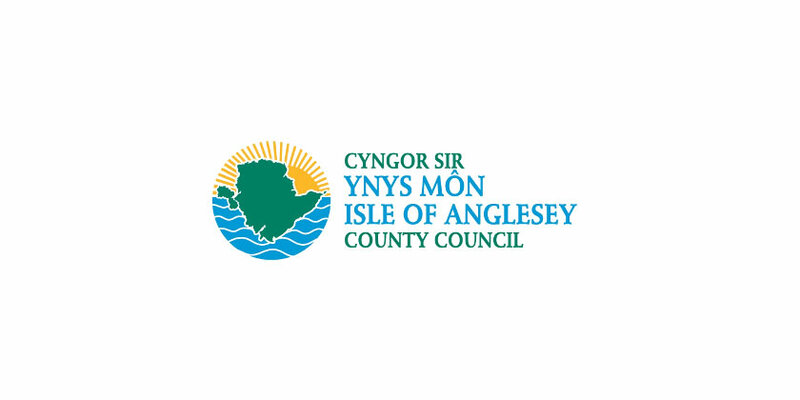 The Minister for Environment, Hannah Blythyn, will attend the Anglesey Show next week and also visit the Household Waste Recycling Centre in Gwalchmai, as well as other engagements on the island. The Minister said, “When the Welsh Assembly was formed in 1999, our recycling rate in Wales was only 5%. By now, Wales is not only first in the UK for recycling, we’re one of the top nations in the World.